Here you can find information on our chapel services, listen to previous sermons and find ways you can volunteer in our weekly gatherings. In the Fall and Spring semesters, the ATS family gathers for chapel service every Wednesday to remember Christ’s death and resurrection, to celebrate his presence in our midst and to anticipate the advancement of his Kingdom through our surrendered lives. During these times of corporate worship, the spiritual formation of our community is deepened and God’s mission is clarified. We seek to create a sacred space where we can join together in all our diversity – socioeconomic, cultural and denominational – to hear from God and discern his activity in the world. This is done in part by observing significant days and seasons in the church year, and by inviting dynamic communicators from all over the world to proclaim God’s word to the students, faculty and staff of ATS. Come and cultivate your spiritual life in community! 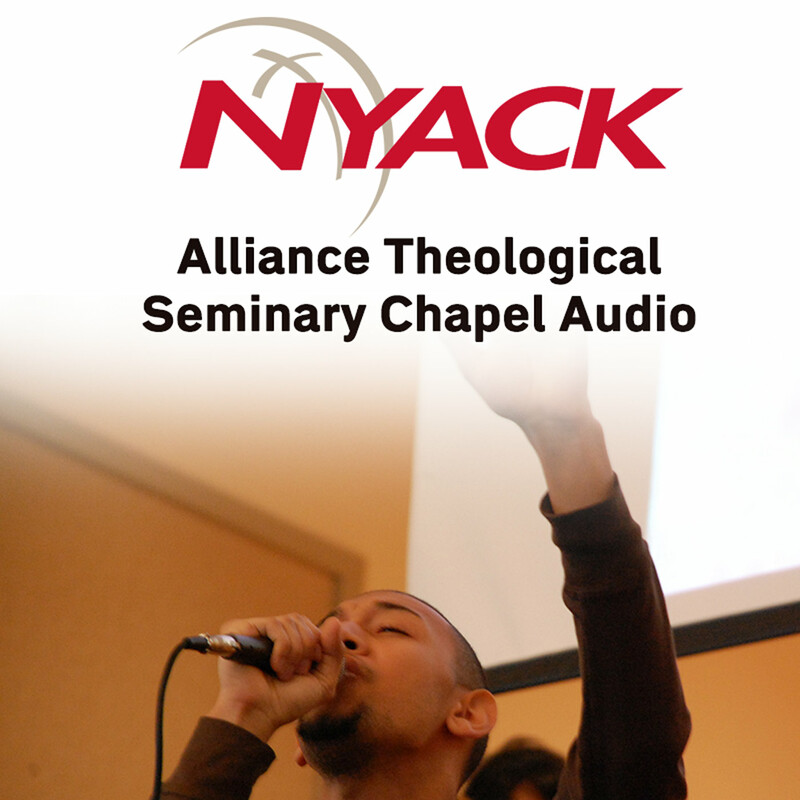 For more information, contact atsdeanassist@nyack.edu. Join us for chapel at ATS each week. You can also click below to hear audio from past chapels, or subscribe to our podcast on iTunes.